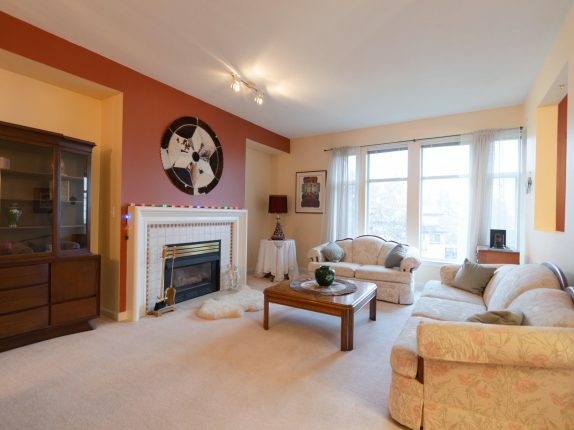 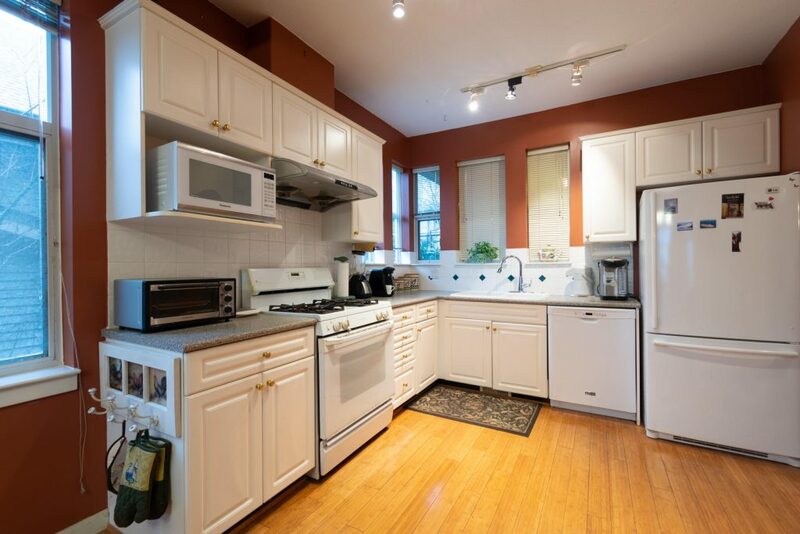 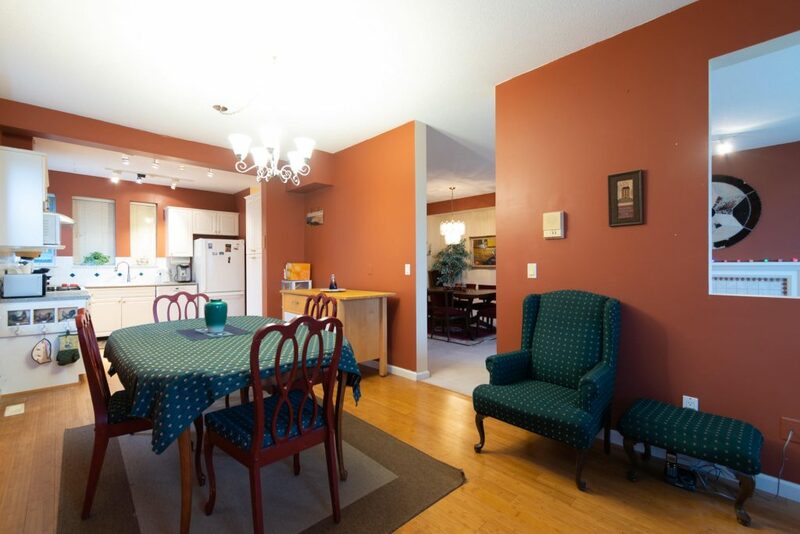 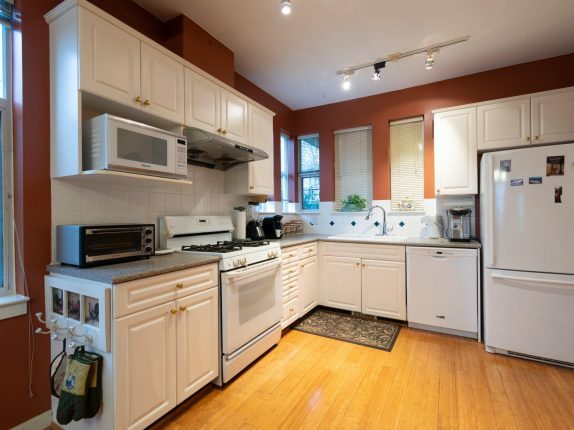 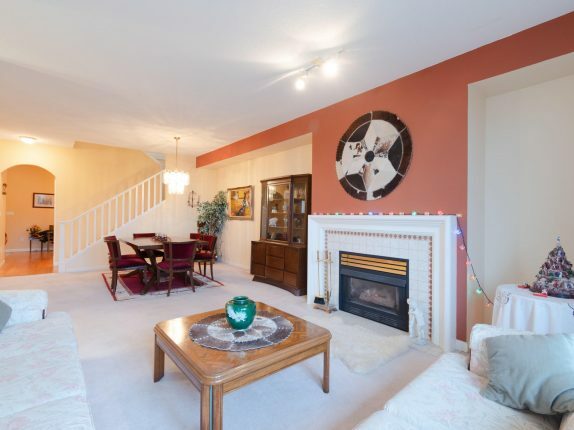 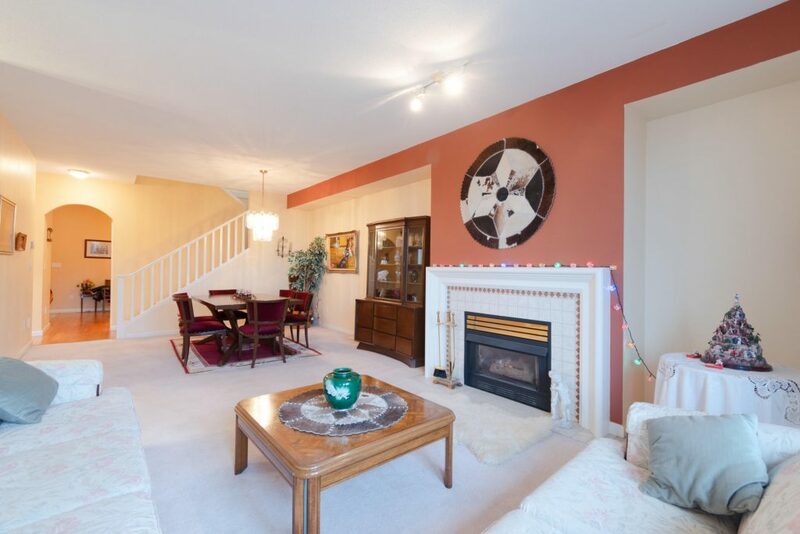 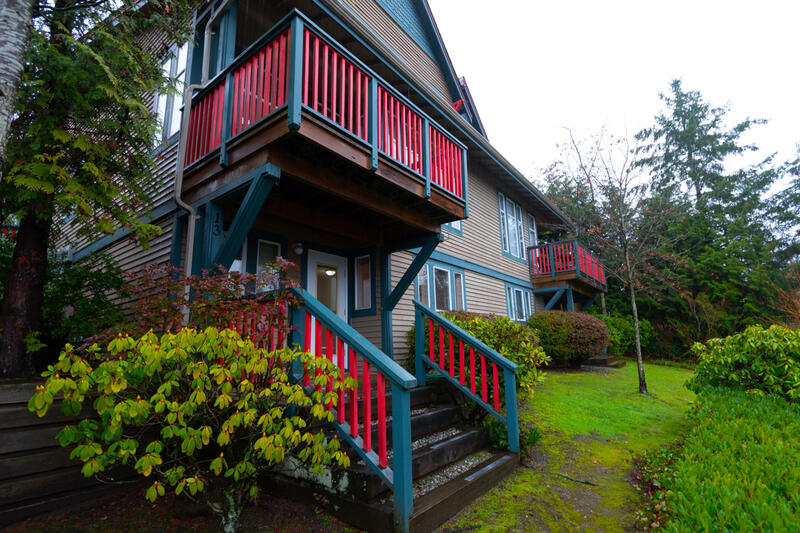 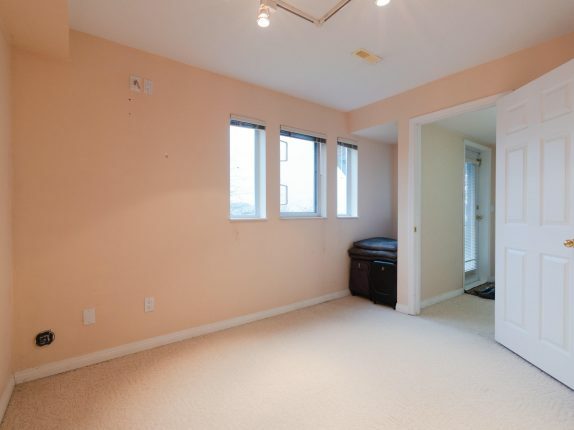 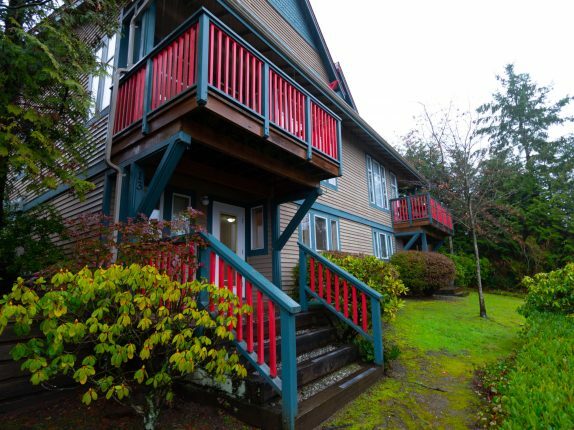 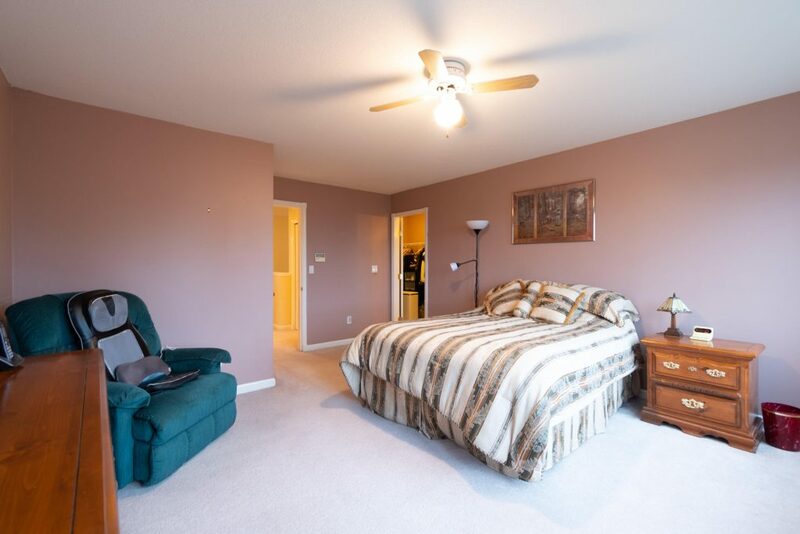 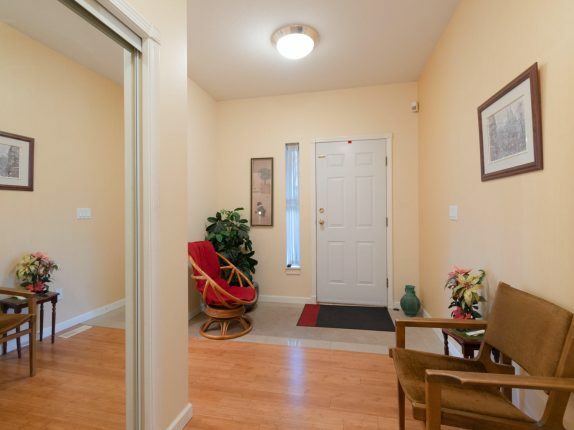 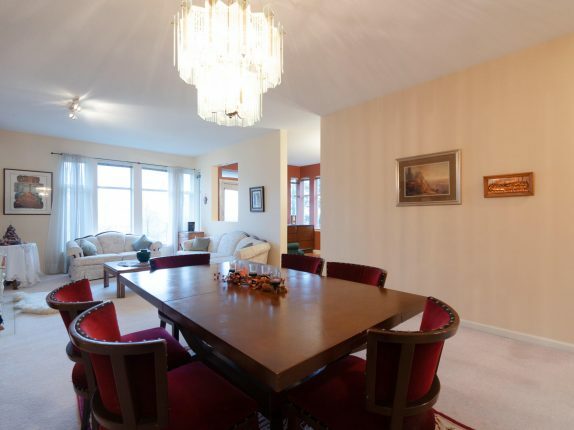 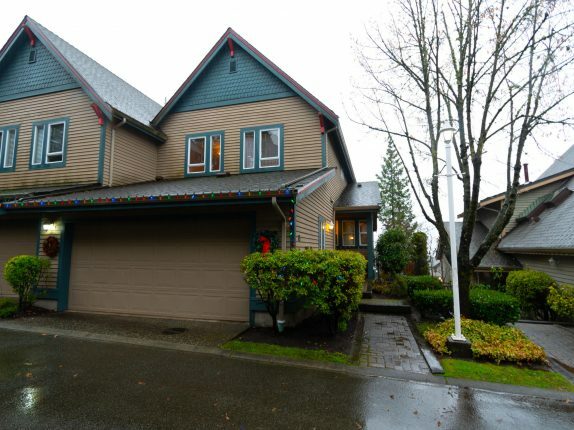 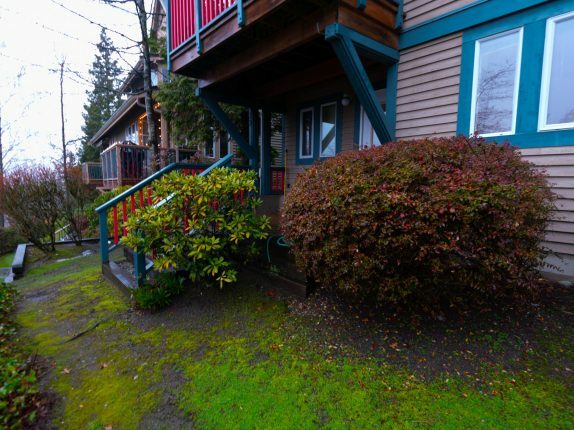 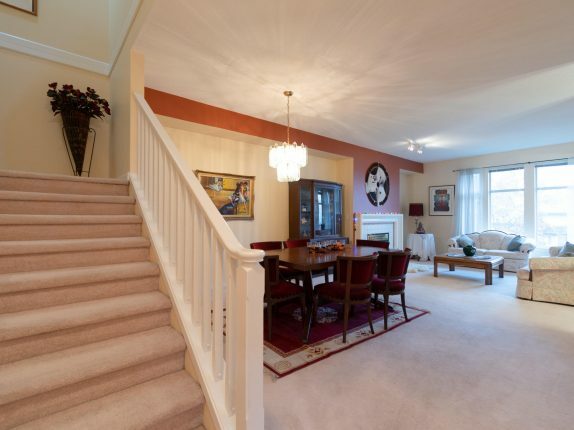 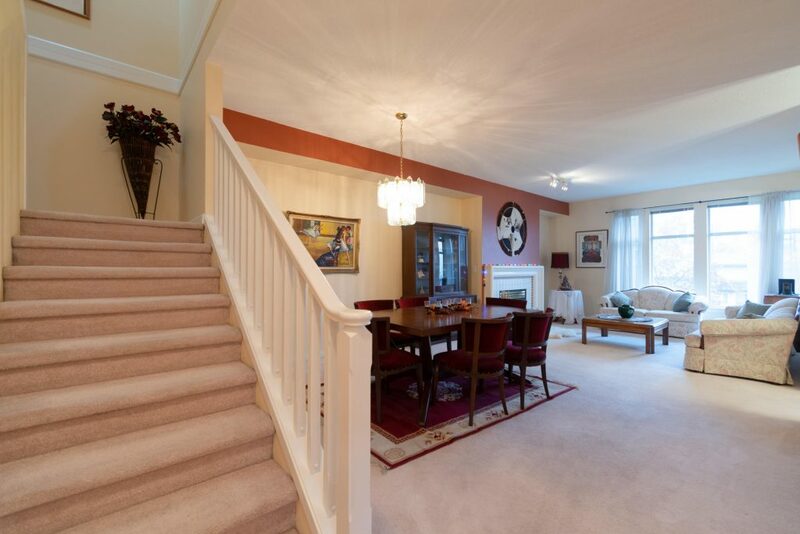 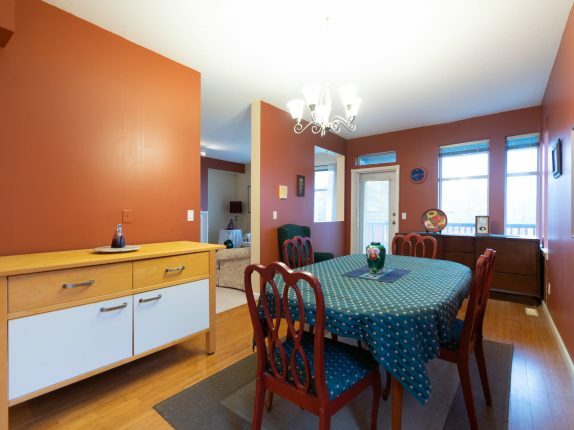 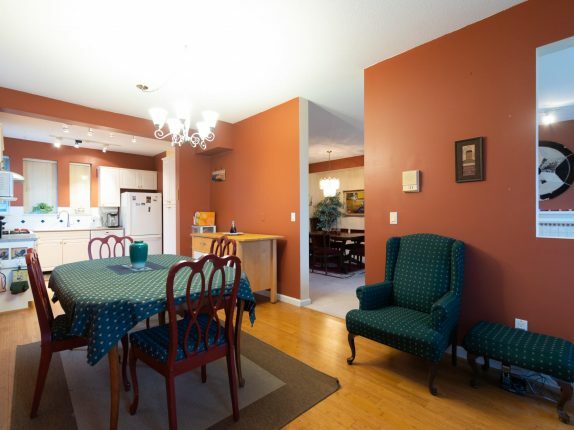 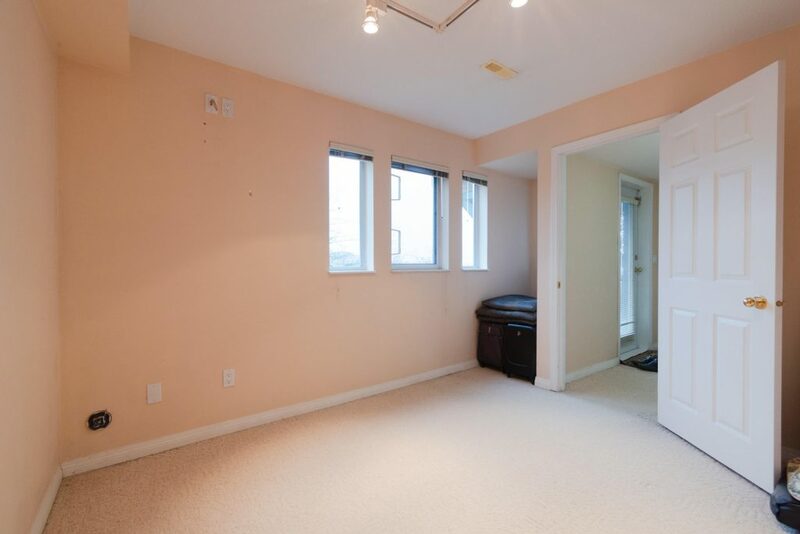 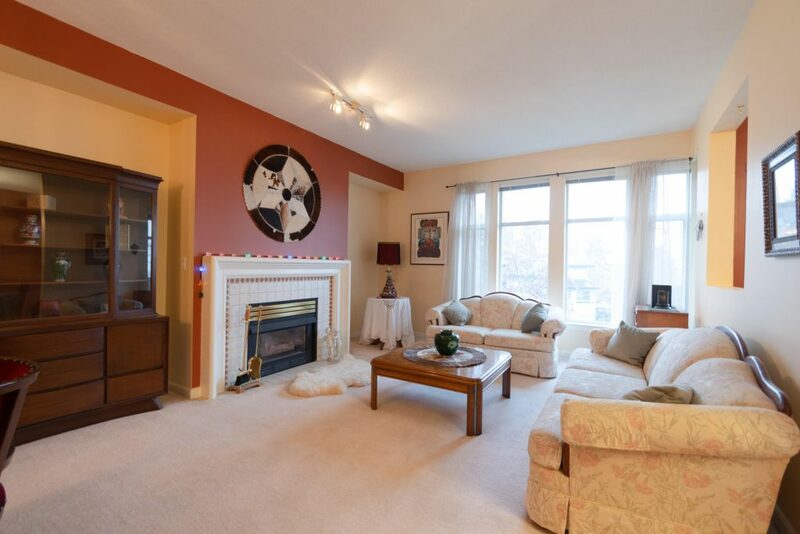 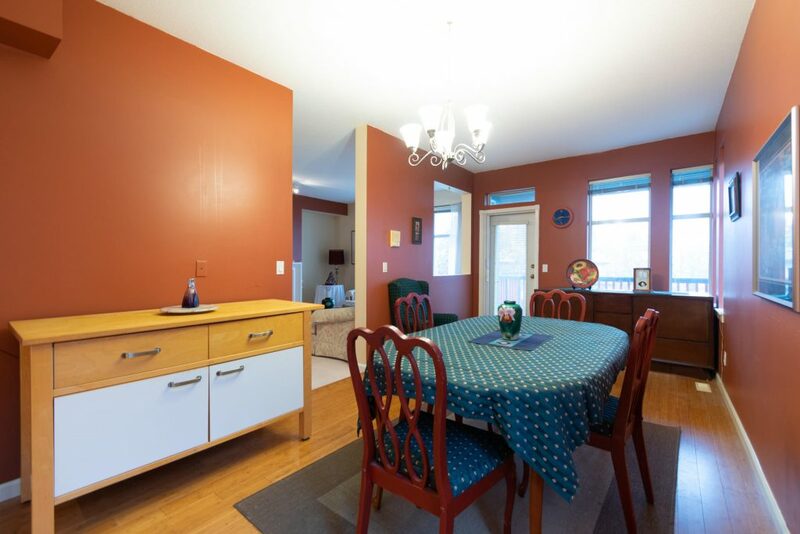 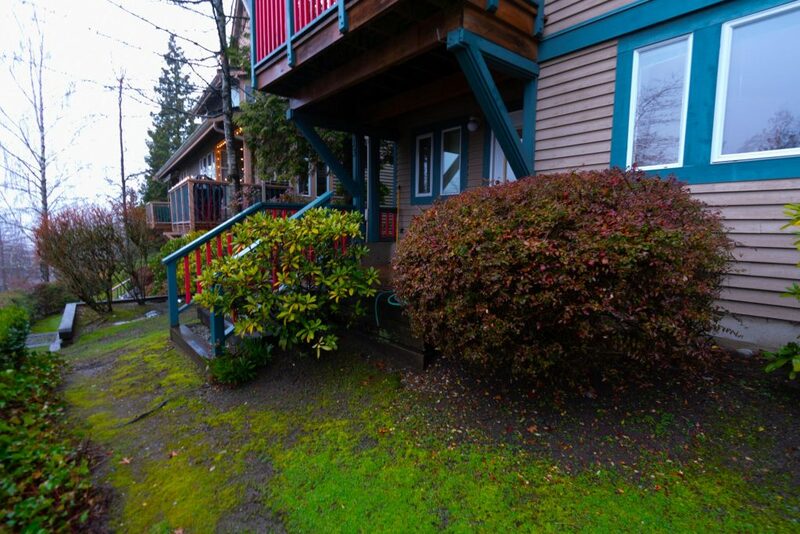 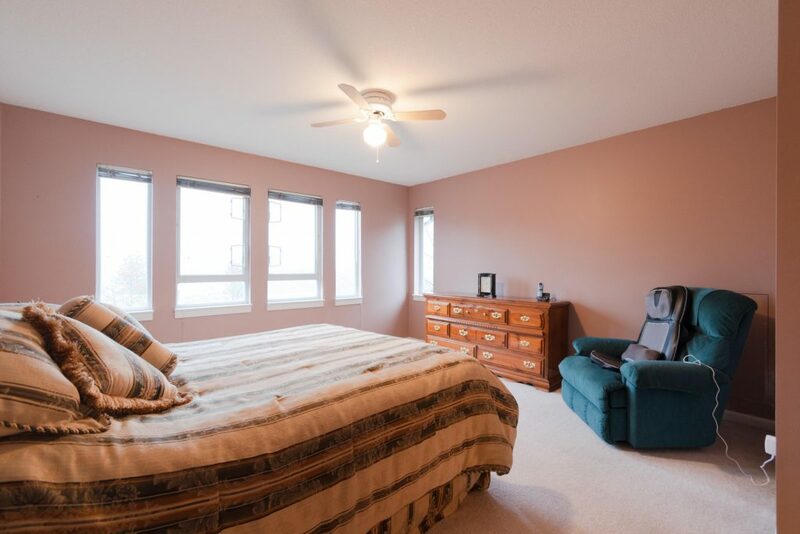 Welcome to this executive duplex style townhome in a manicured close-knit complex. 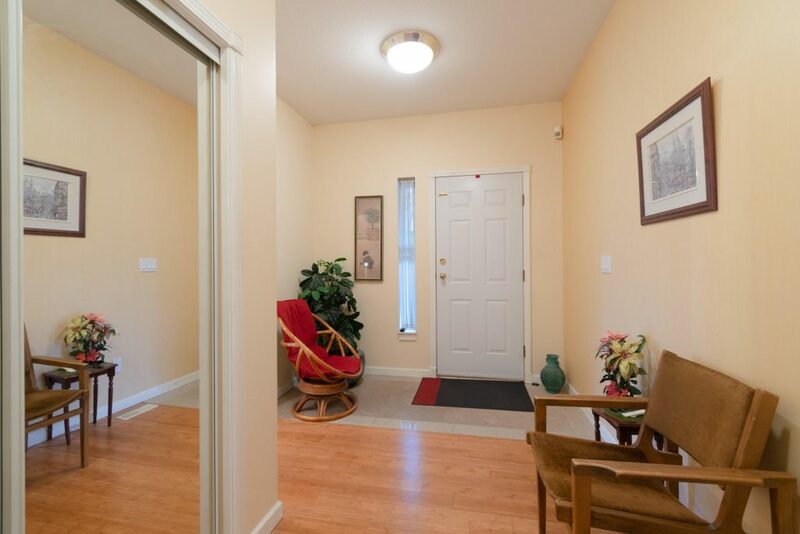 Bamboo floors welcome you at the foyer as you enter from the private walk to the front door or double car garage beside the main floor bathroom. 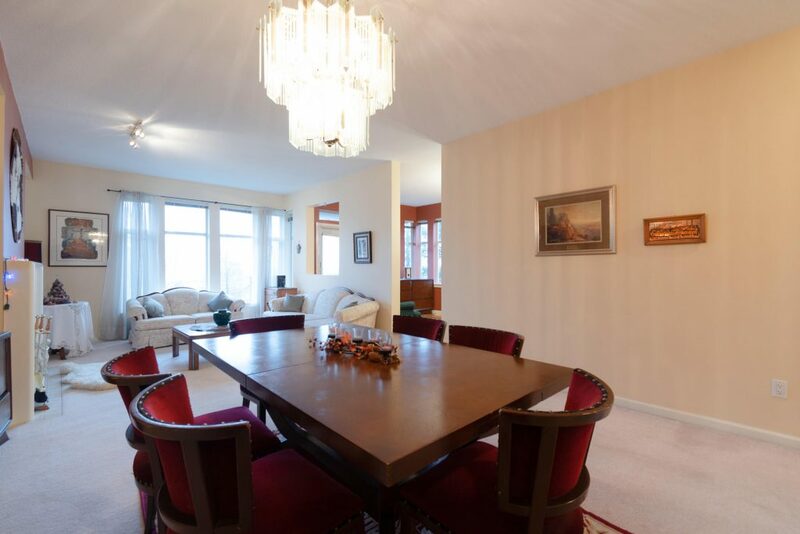 A large living room & dining benefiting from a Southern exposure & gas fireplace runs parallel to the kitchen with contemporary white cabinets & an ample eating area with access to the back sundeck. 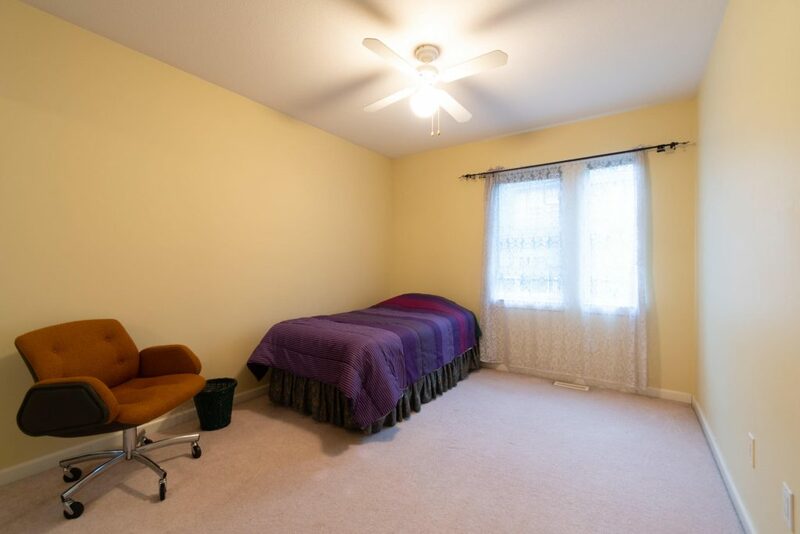 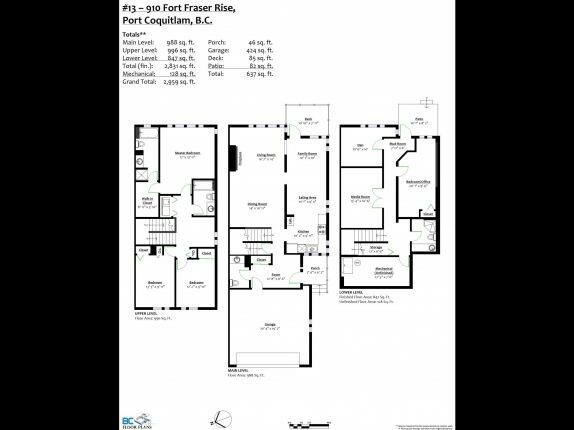 3 bedrooms upstairs surround an open flex space area suitable for a den & next to a full washroom with a soaring skylight. 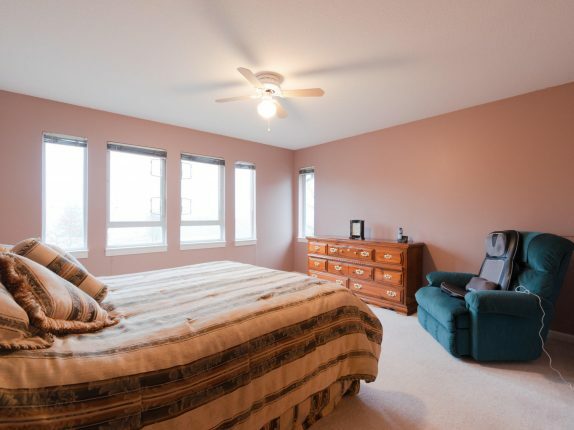 The master bedroom enjoys the same sunny view over the rooftops below to the Fraser River. 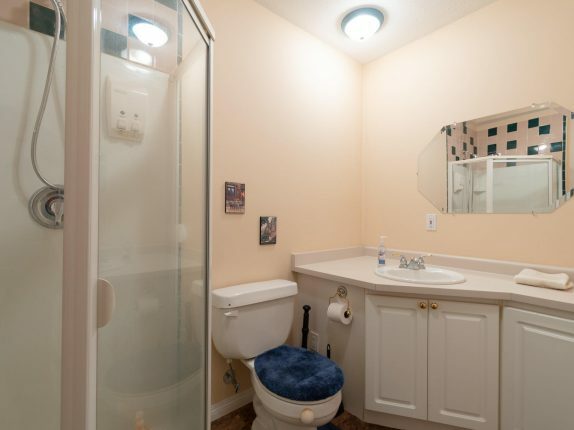 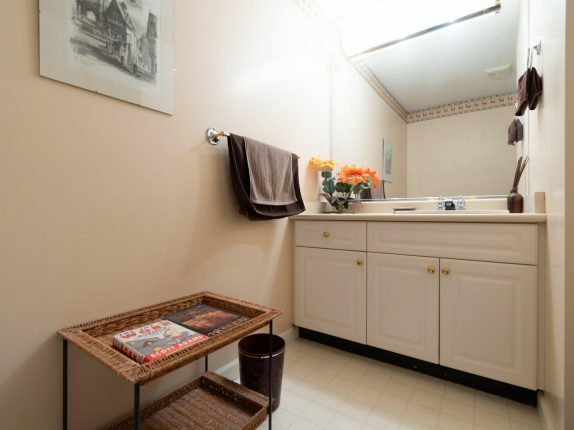 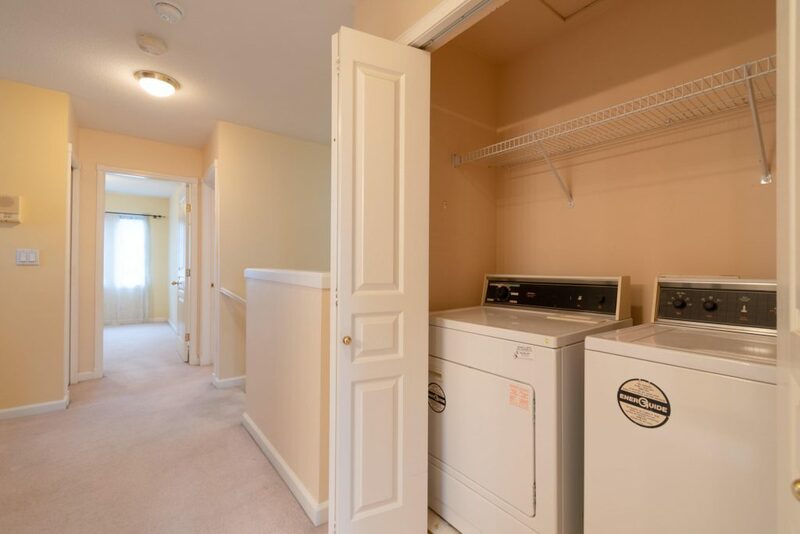 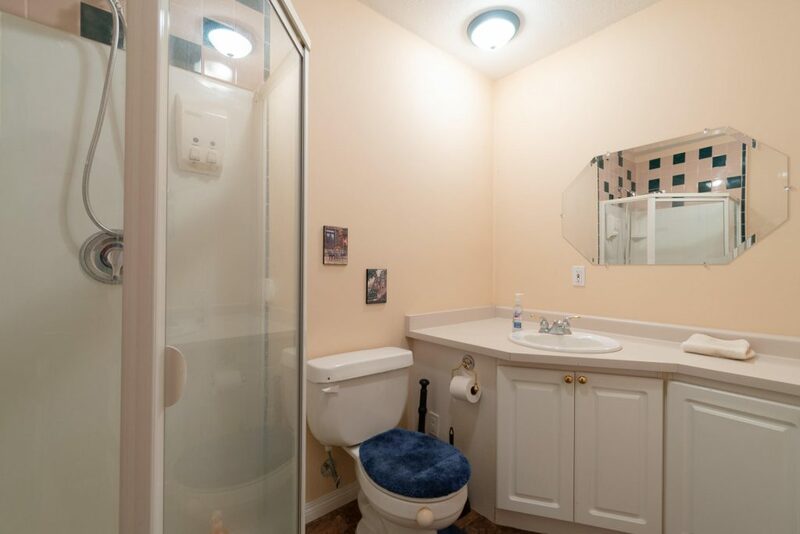 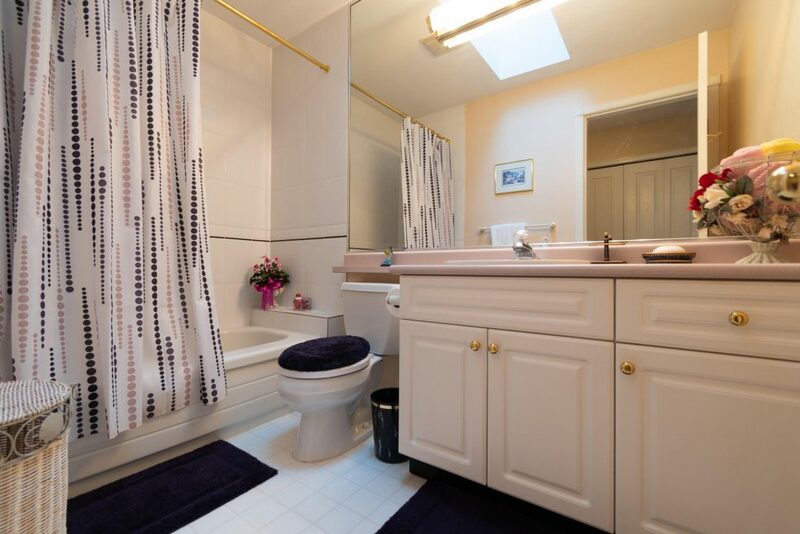 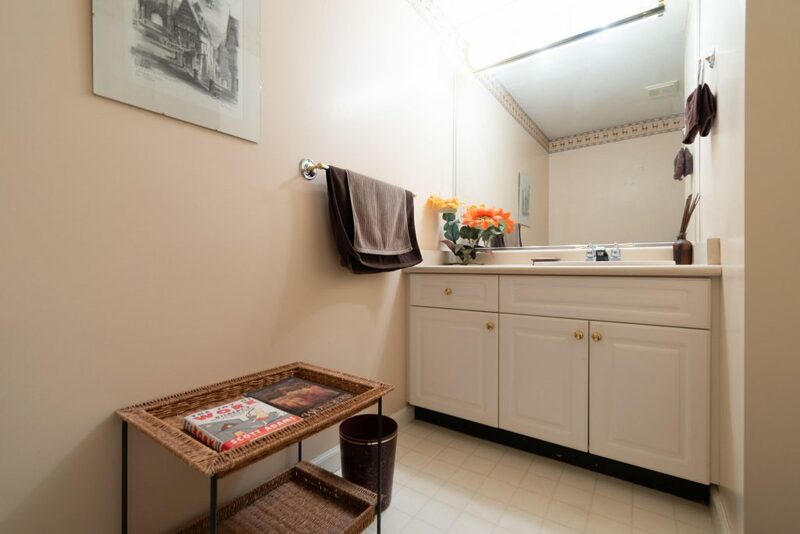 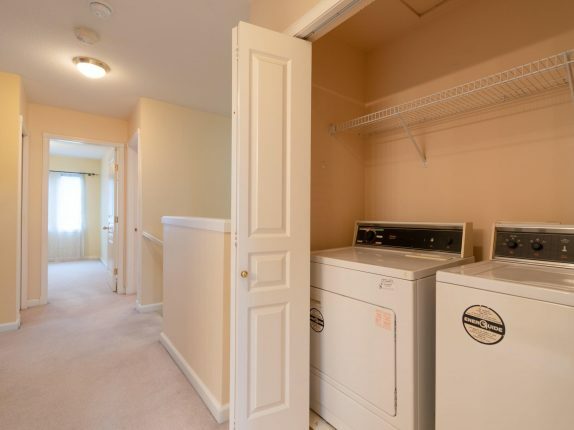 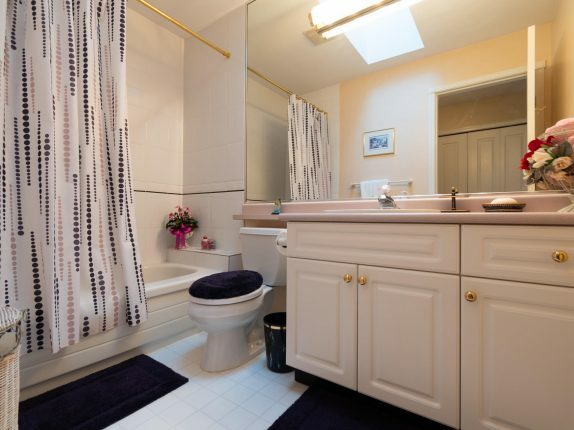 A walk-through closet leads to the ensuite with separate soaker tub & shower. 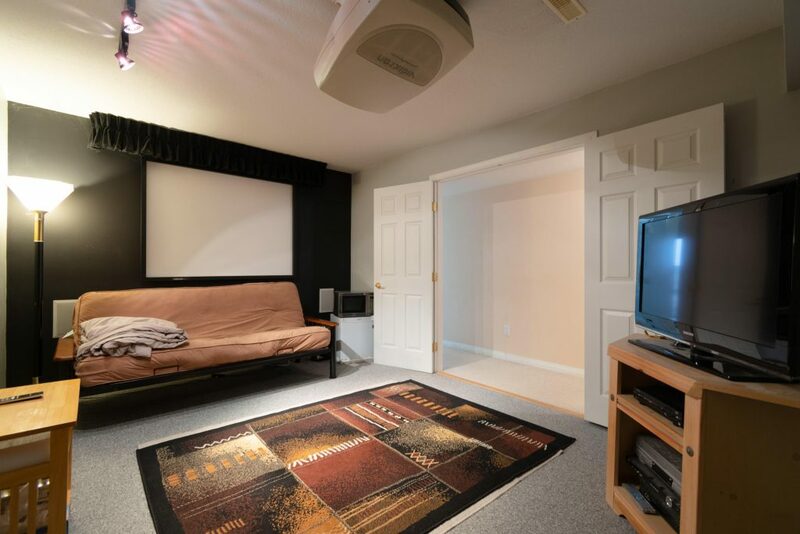 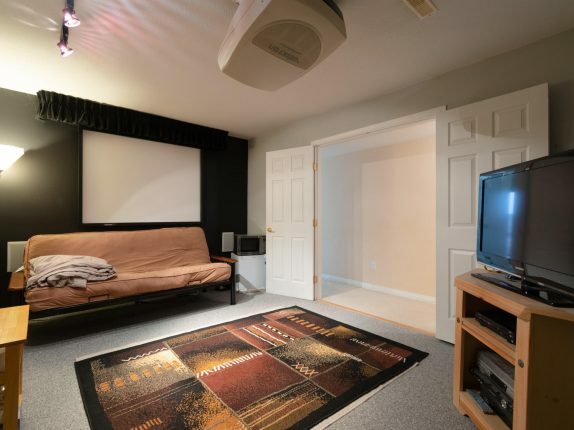 A full lower level offers up a home theatre room, 4th bedroom & office that could double as a 5th bedroom. 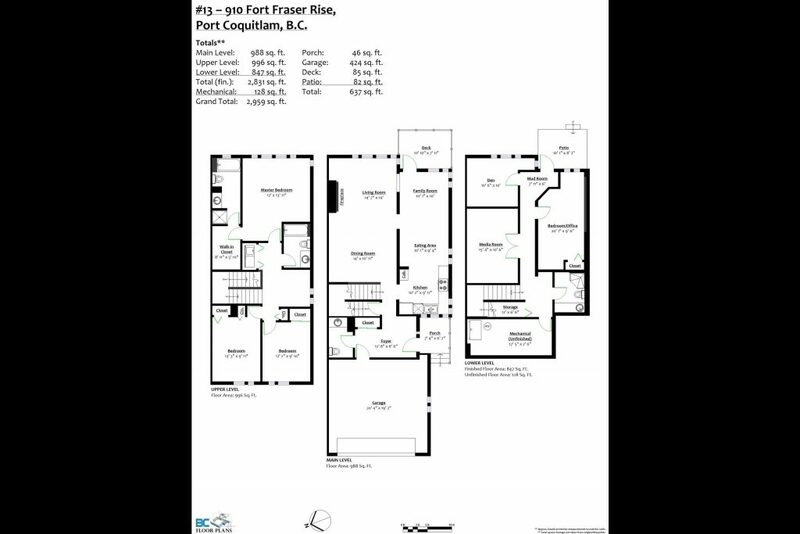 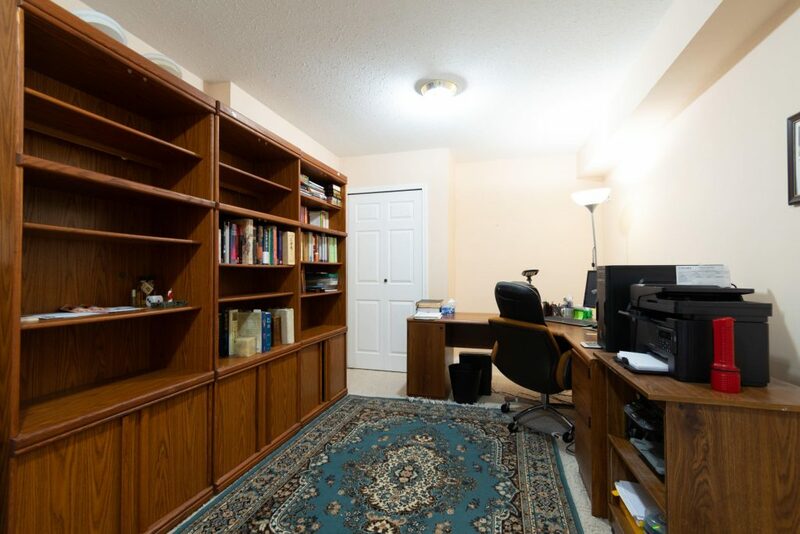 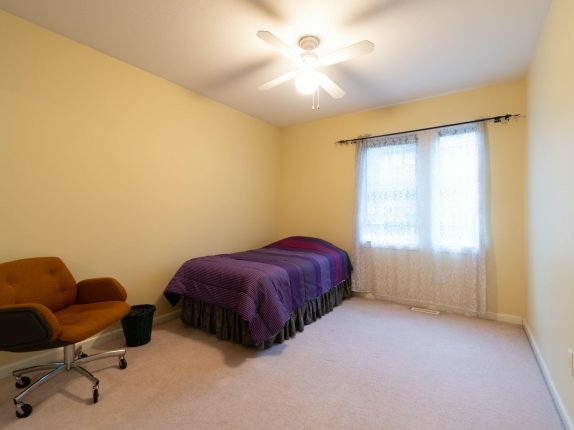 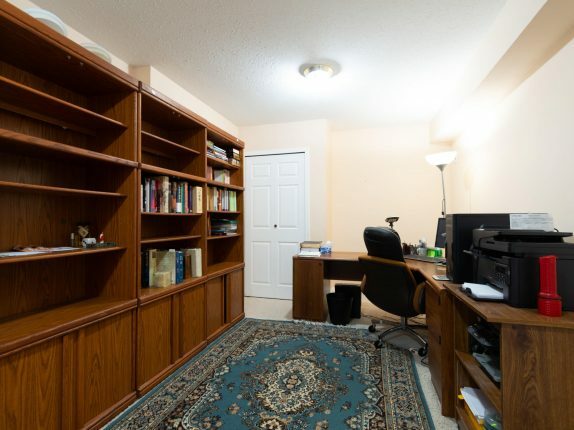 All leading from the patio door that steps out to the back yard and at the opposite end from the 3-piece washroom, massive 12×7 storage & furnace room next to under stairs storage. 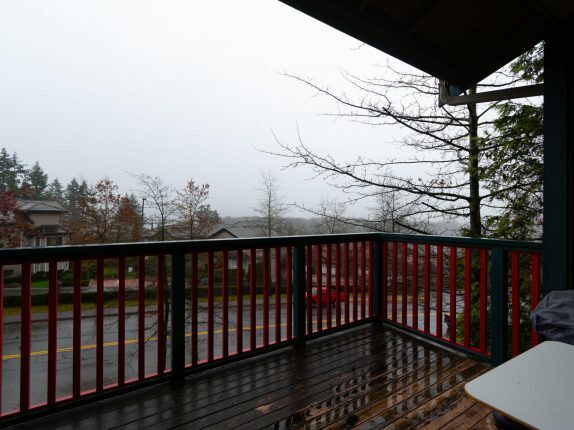 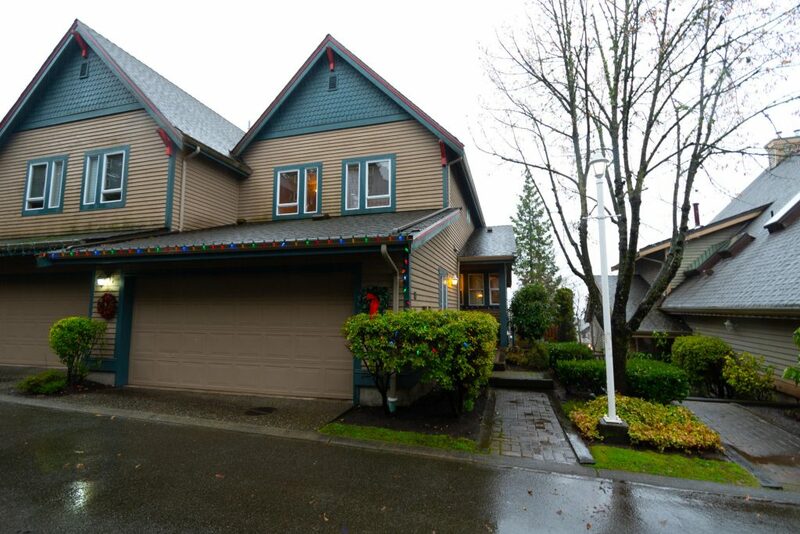 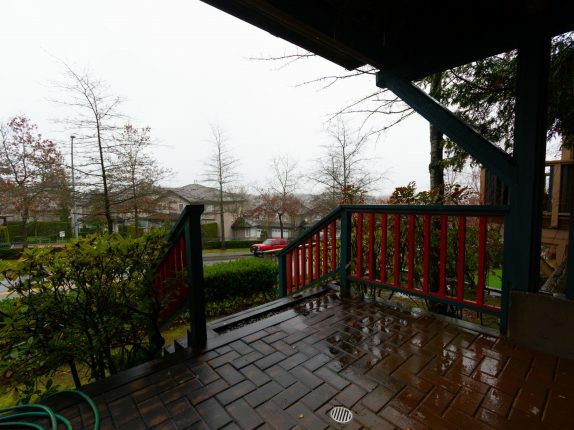 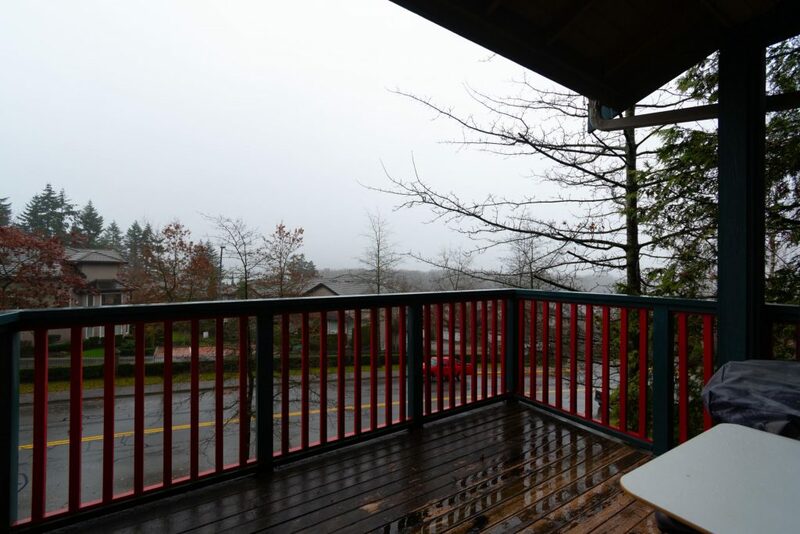 In a quiet residential neighbourhood just blocks from Settlers & Skyline Parks plus Castle Park Elementary. 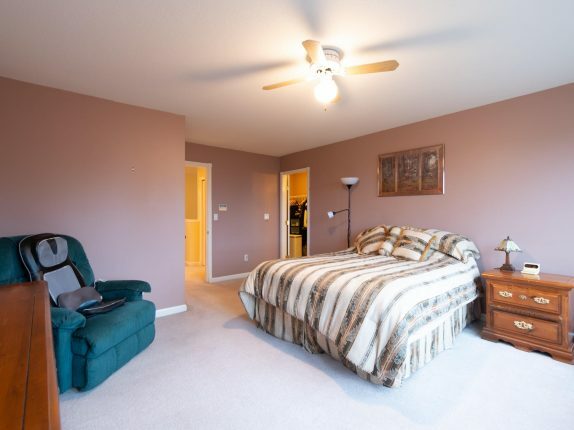 Mary Hill Bypass is just moments away to whisk you into the amenities, shopping and restaurants along the Lougheed in Coquitlam and on to Burnaby/New West/Van or head Northbound towards Coquitlam Center.